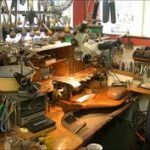 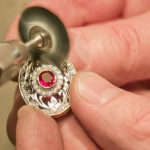 Established Camarillo Jewelry Store Looking for a Full-Time Experienced Bench Jeweler/Stone Setter. 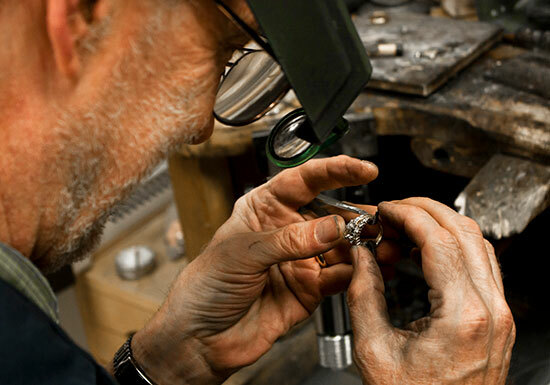 This position requires working Saturdays and some Sundays during the holidays. 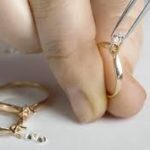 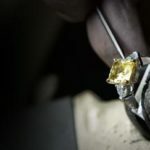 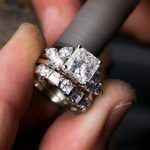 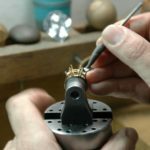 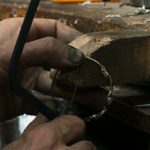 Skills Needed Include: ring sizing, soldering, stone setting of all shapes and sizes, prong re-tipping, and refinishing gold, platinum.